Ausable River is a great fishing spot in the Adirondacks and runs from Ausable Forks to Lake Champlain. The Main Stem of the Ausable River has a mixture of brown and rainbow trout. 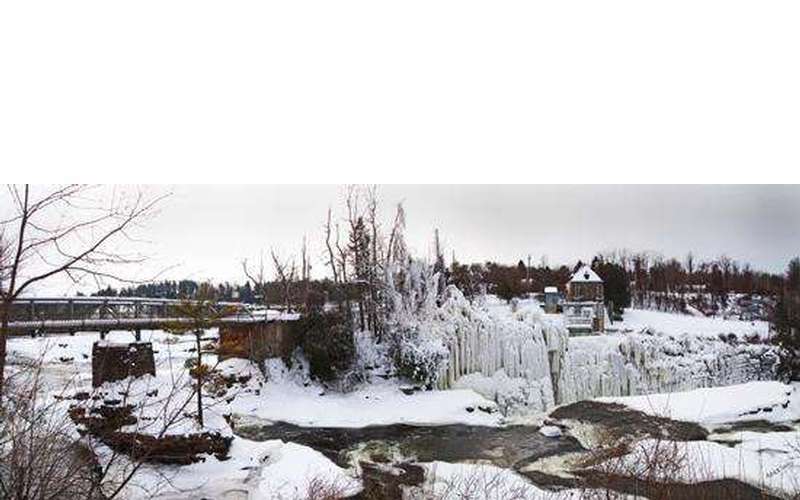 The river is very wadable and the best fishing occurs from Ausable Chasm to Clintonville. To access the Main Stem anglers can find good access points and public fishing rights in the Ausable Forks area. 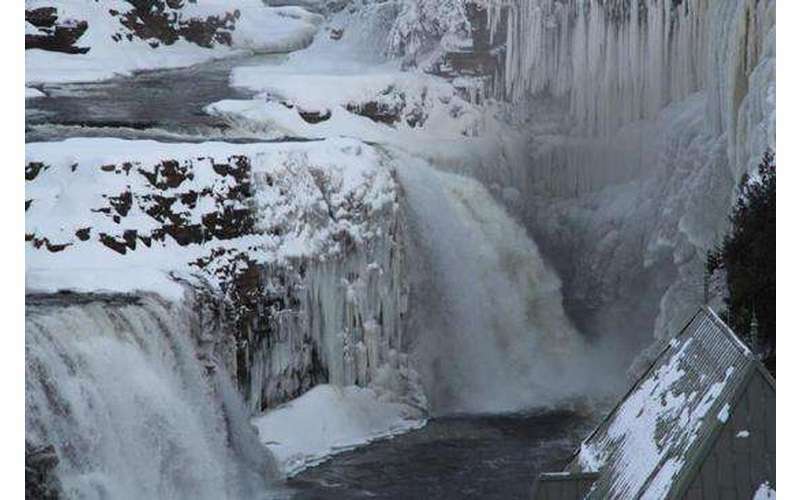 The Lower Main Stem of the Ausable River is located from Ausable Chasm to Lake Champlain. Anglers will find plenty of landlocked salmon during the spring and the best action occurs between late April and mid-May. You will be able to wade upstream of the Route 9 bridge while canoeists and car-top boats can troll the waters downs streams. Smelt and minnow-imitation flies, spoons, and plugs are recommended for catching landlocks. To access the Lower Main Stem you can walk in from the Route 9 bridge crossing or lauch car-top boats from the Ausable Point State Campground.